The first is to plant for peace using rose quartz. This involves creating a crystal grid to the site using fist sized chunks of rose quartz in a set of four. This can be added to with further grids if the site isn't square or rectangular. The crystals are programmed using specific words to ensure the cleansing of the land within the grid created and the veiling of peace to all within the grid. Sets of programmed crystals with an accompanying leaflet to guide the planting are available from the Crystal Earthworks so please get in touch if you are interested. Secondly planting with a single programmed Aqua Aura crystal to facilitate spiritual connection is also applicable. Details of these crystals are available on the Community Planting Projects page of the website - see Crystal Earthworks link. 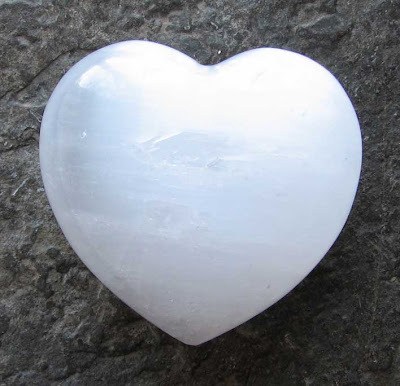 This meditation will use a Pure Grace Heart and celestite. Please use the image below as a positive focus. For further details of how to join in with these meditations please visit the projects website via the Crystal Earthworks link. 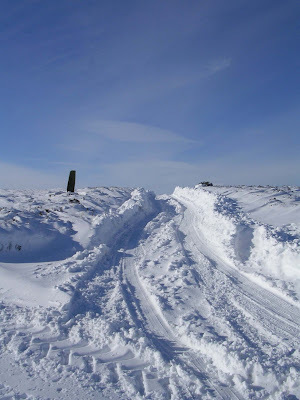 I have been planning and mapping key energetic points across the North Yorkshire Moors to plant with programmed Aqua Aura this week. 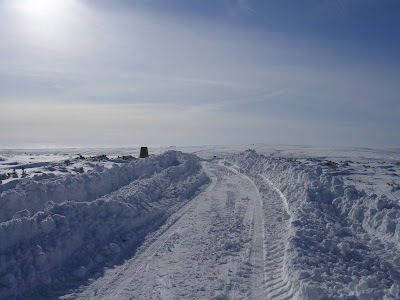 This feels to be a really exciting focus made even more interesting by the weather! 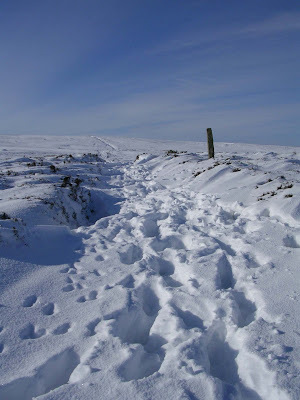 Set out on Monday for a twenty minute walk and ended being out for two some two and a half hours it was so beautiful and also quite hard work in places due to the depth of snow. Points to be planted will include churches, standing stones, wells and hill tops. this work is part of a wider global Aqua Aura planting project - please visit the community planting project page of The Crystal Earthworks website ( go to links) for further details. 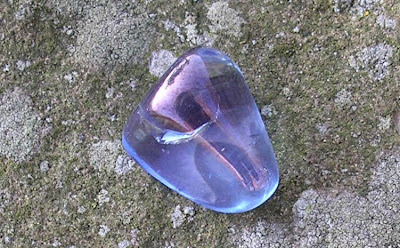 This meditation will use a Pure Grace Heart surrounded by twelve celestite. Please use the image below as a focus. Prayers are also being sent for all affected by the fires. 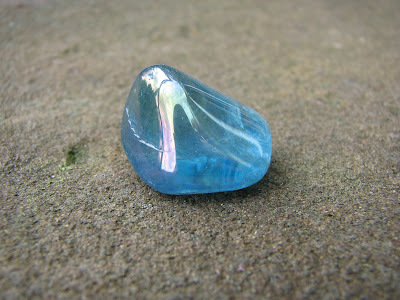 With fairies all but lost from our planet in current times, it was lovely to speak to someone this morning who had been out in the wintry weather in Scotland scattering celestite dust to help these important light beings. 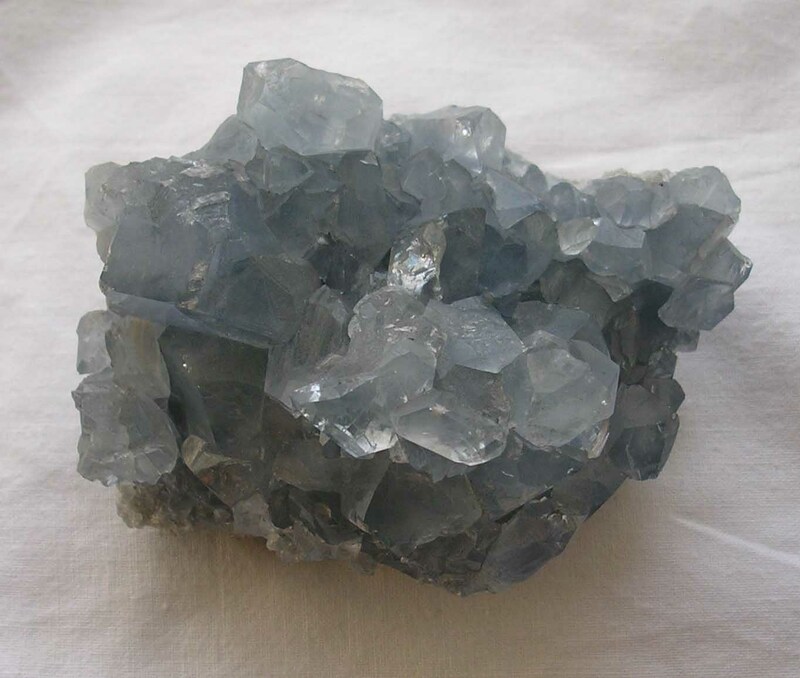 The crumbled celestite had been specially programmed to strengthen and recharge fairies with light energy. It can be scattered anywhere outside that feels appropriate - in this case the planting was in a woodland area with the individuals who were planting the crystals working intuitively to scatter the dust to the locations which felt most appropriate. If you are interested in working in this way, please get in touch as small bags of the programmed fairy dust are available through the project. This is also a fantastic way to introduce children to crystal planting as many children have a natural affinity and affection for fairies and the work is very simple to undertake. We have had a record this week from a brave soul out crystal planting in the snow in England, UK, placing a tanzine aura to the Fine Arts College in Liverpool. This is part of the Tanzine Aura Community Planting Project, details of which are on the Crystal Earthworks website (Community Planting project page) please go to links to access. The tanzine aura crystals are really beautiful, easy to plant and very effective in their action. Please get in touch if you are interested in helping with this work. 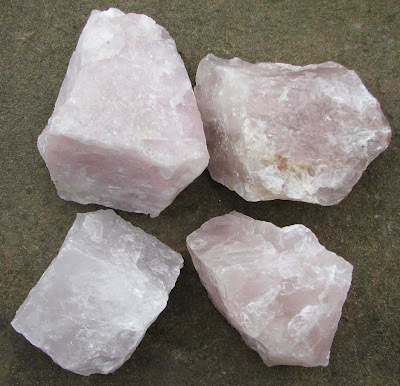 The meditation will use rose quartz and celestite crystals, please use one of the images above and below as a positive focus. Thank you for your connection and help in sending healing to those in need.